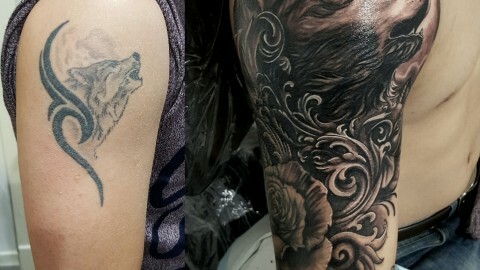 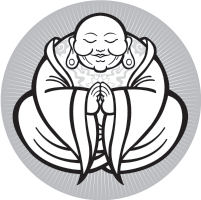 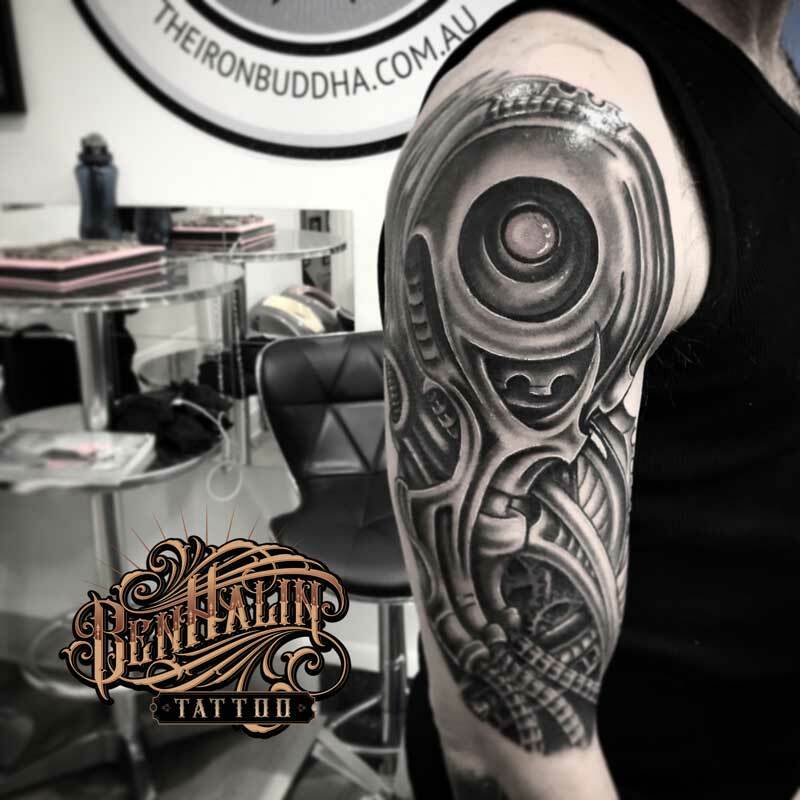 Ben has been tattooing for 18 years and is the owner of The Iron Buddha. 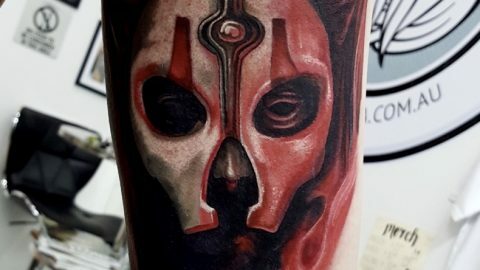 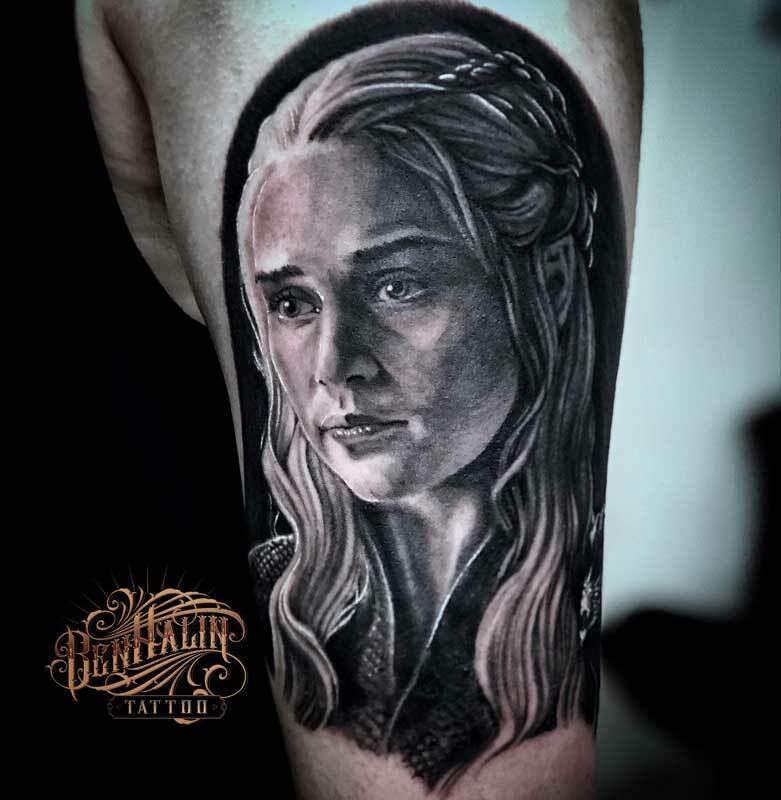 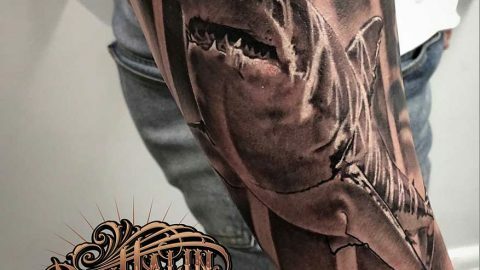 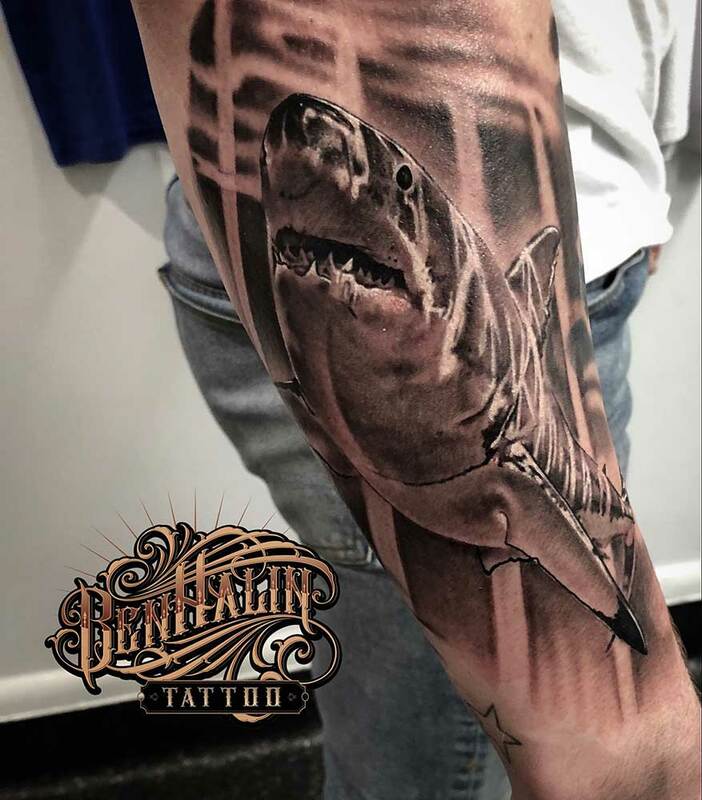 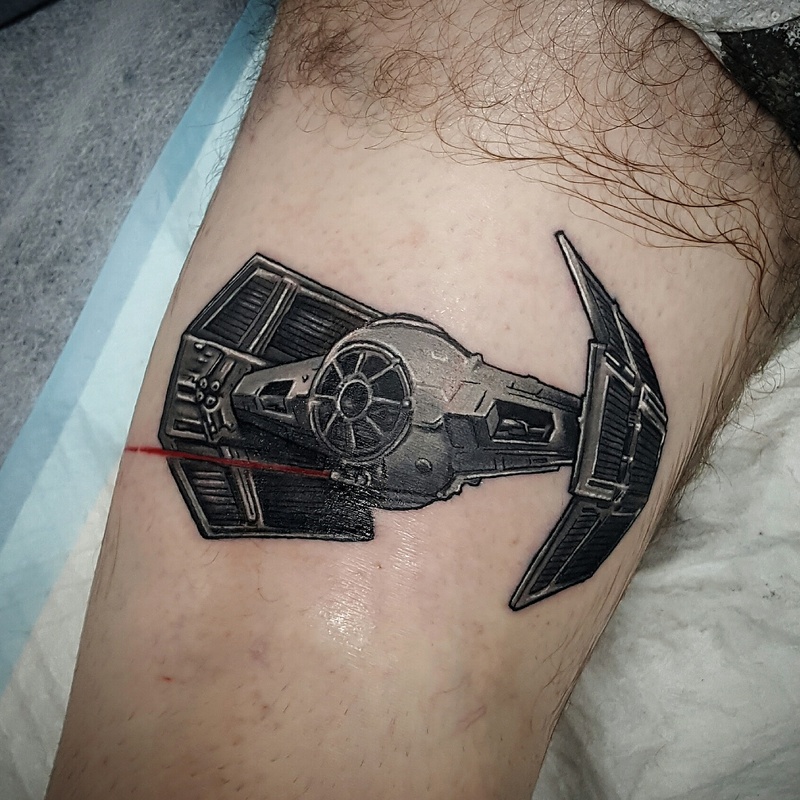 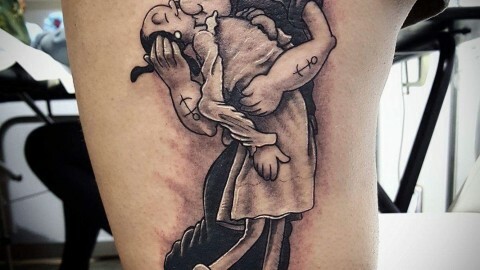 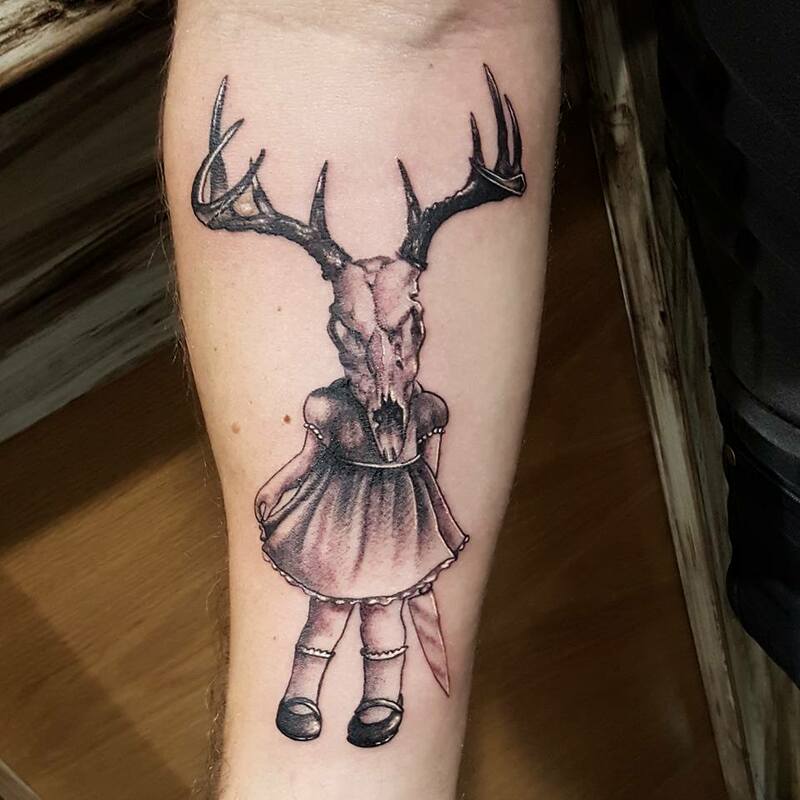 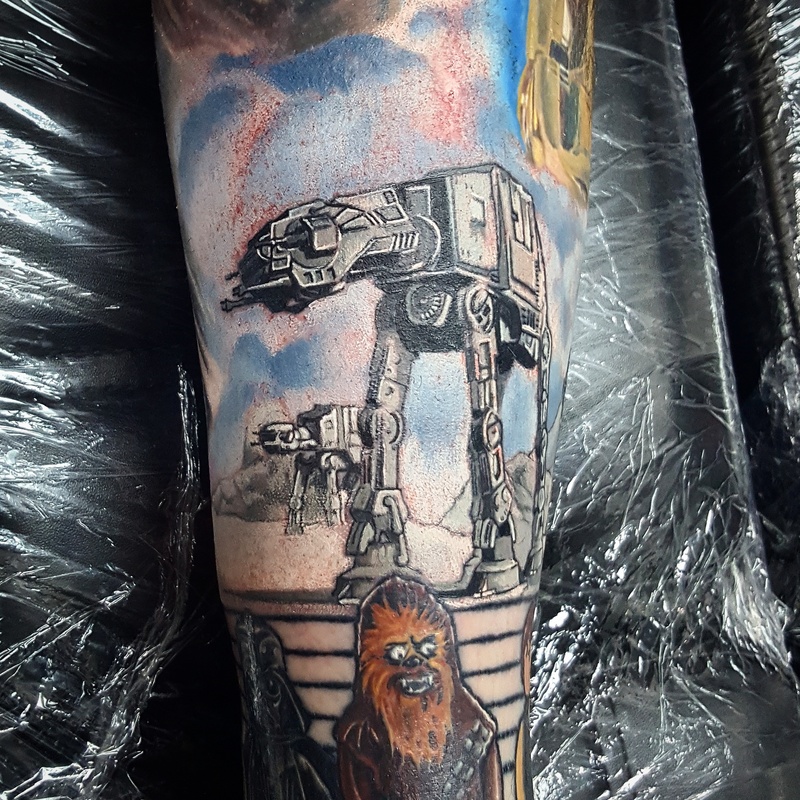 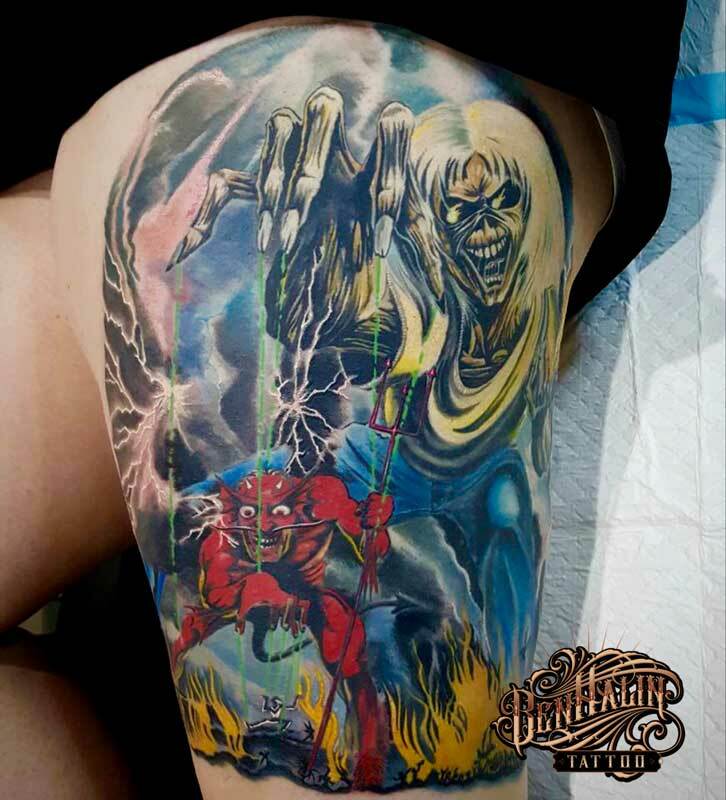 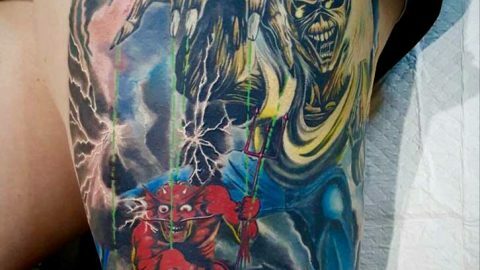 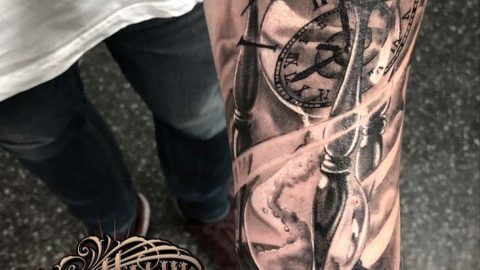 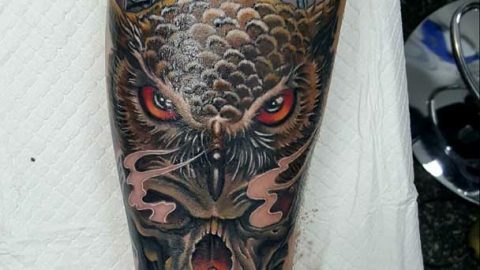 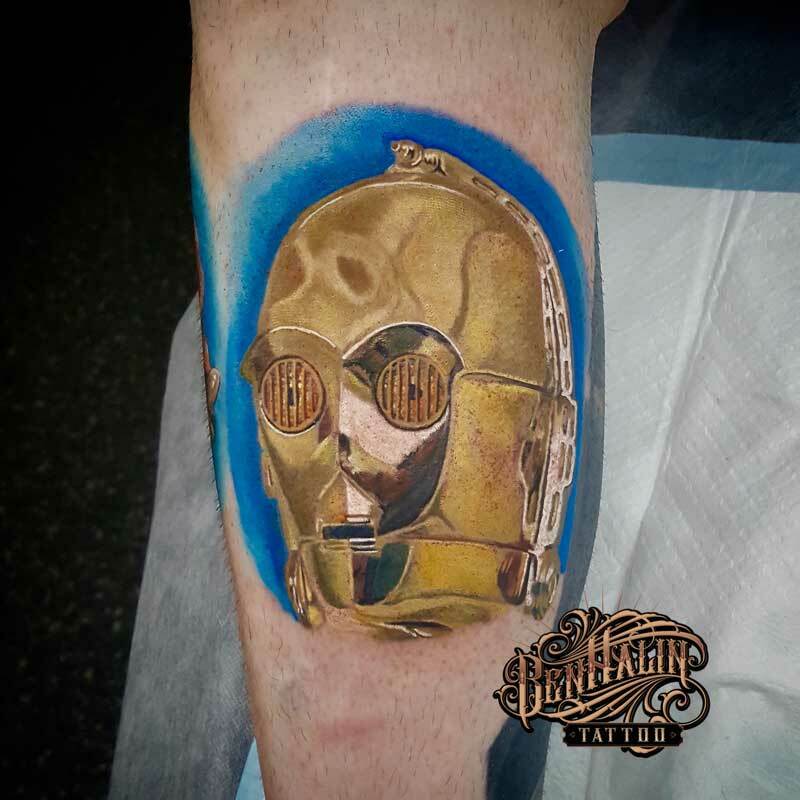 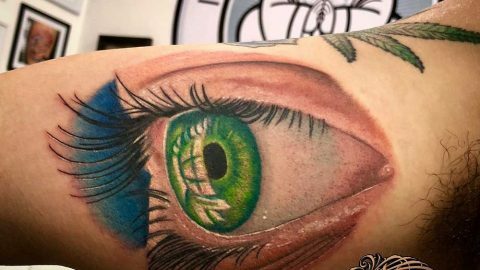 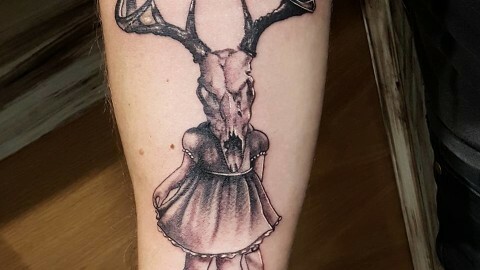 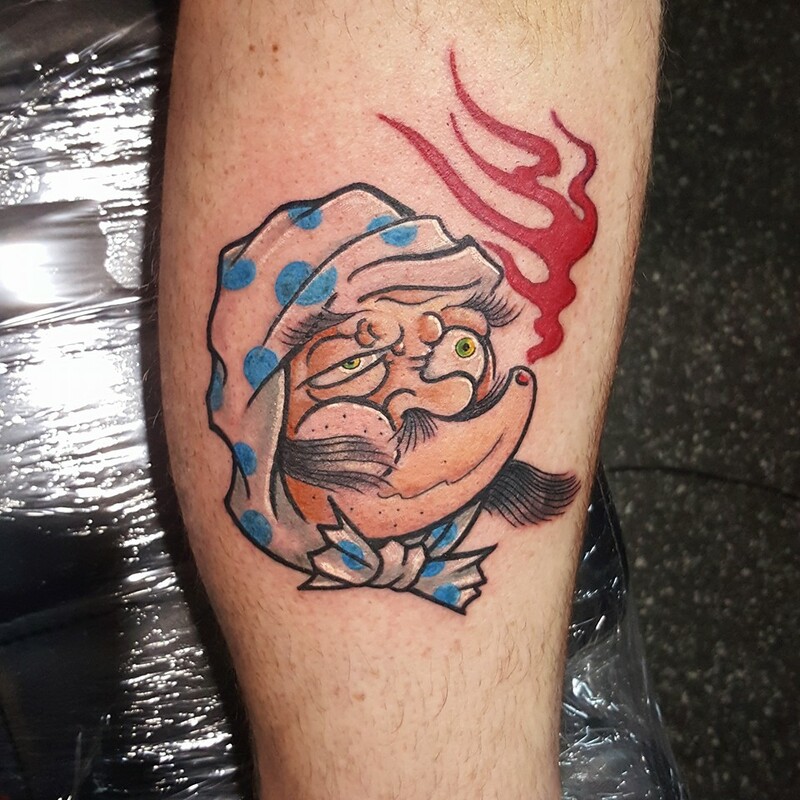 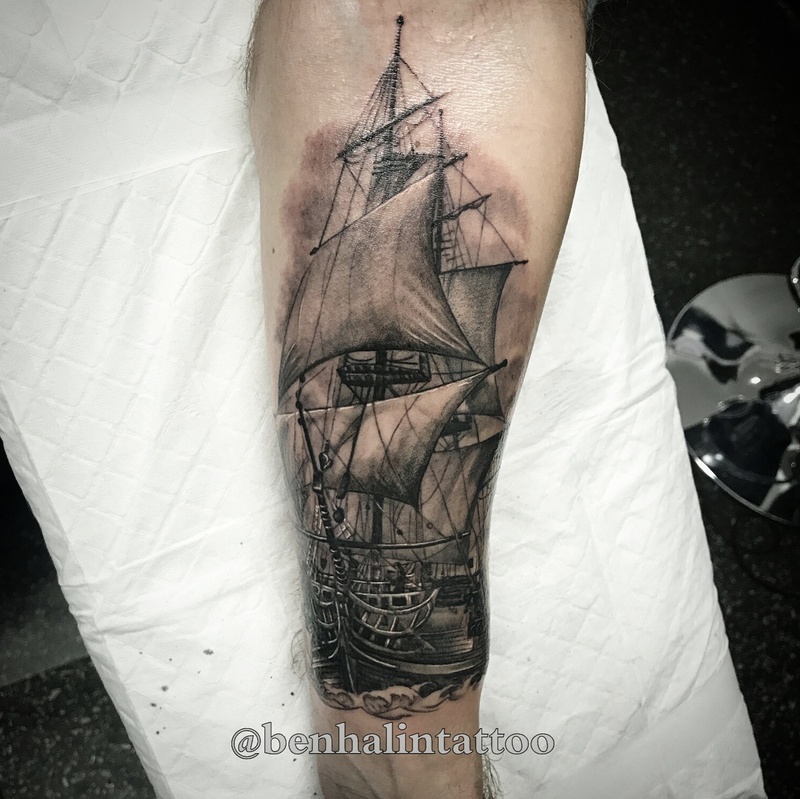 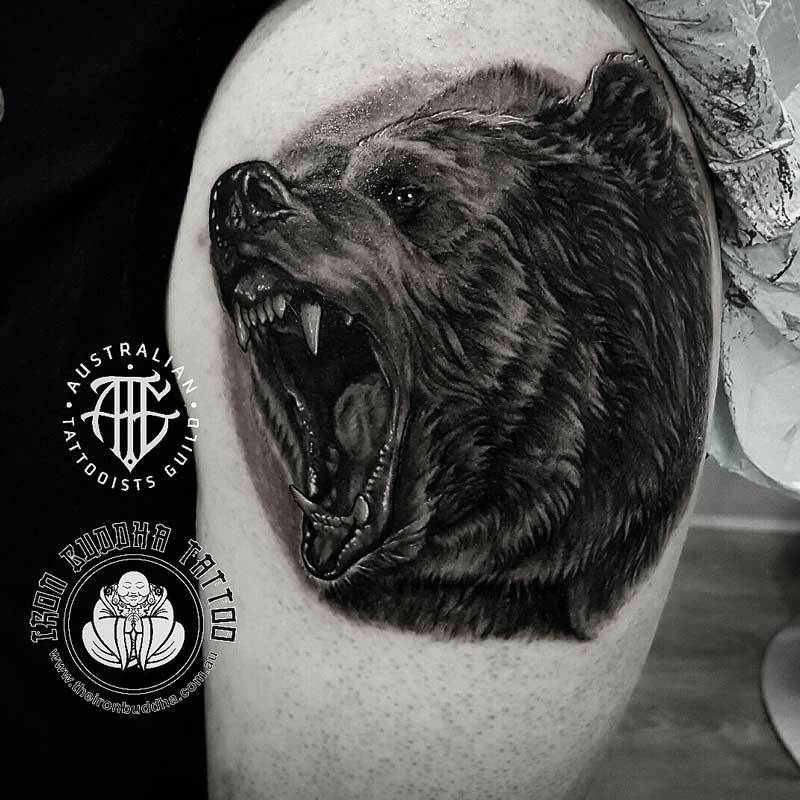 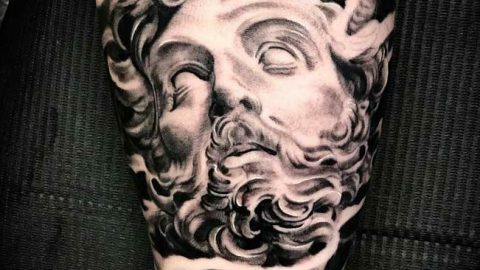 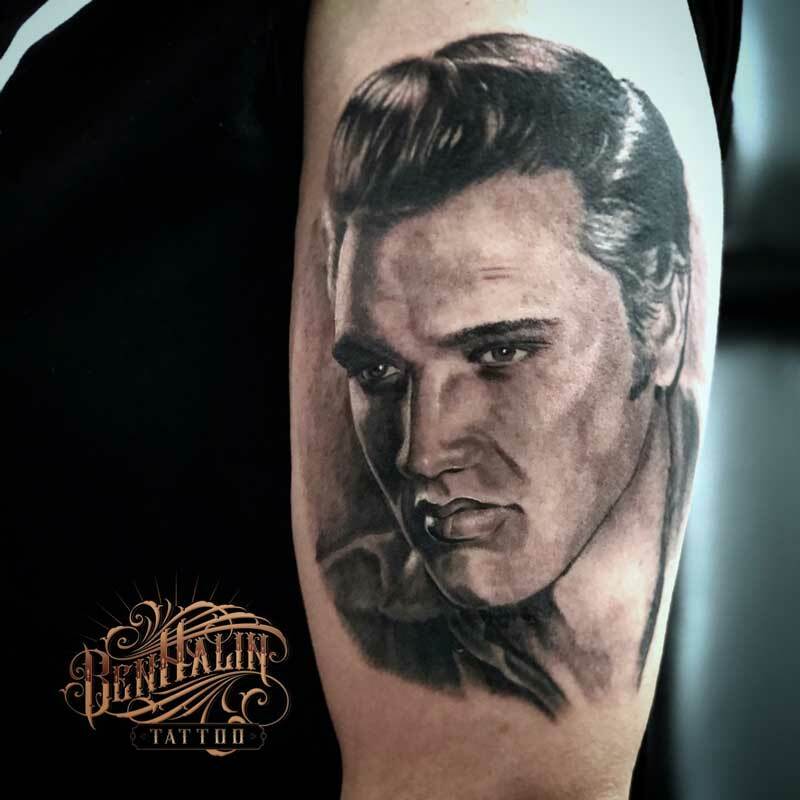 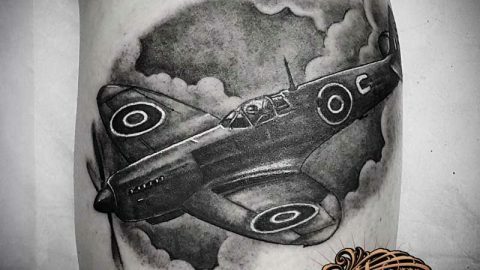 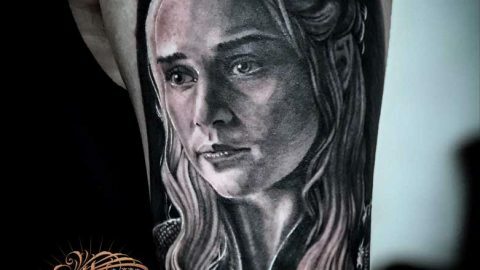 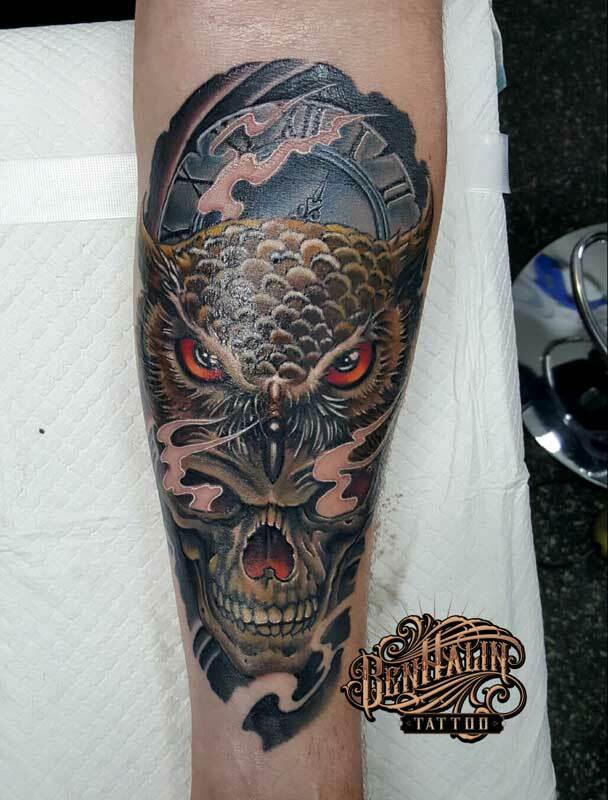 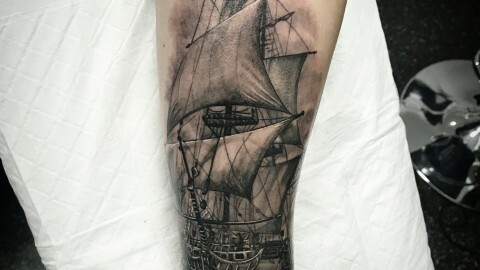 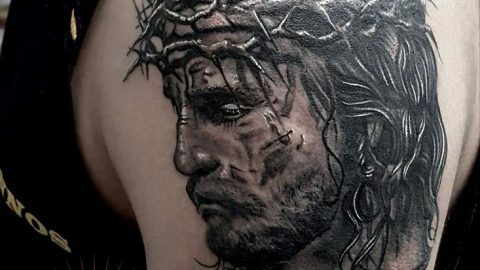 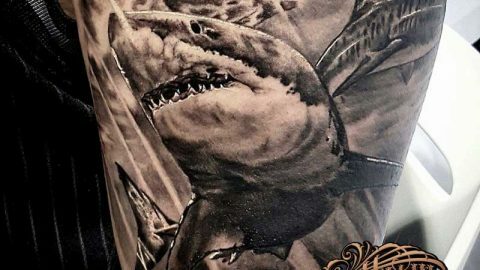 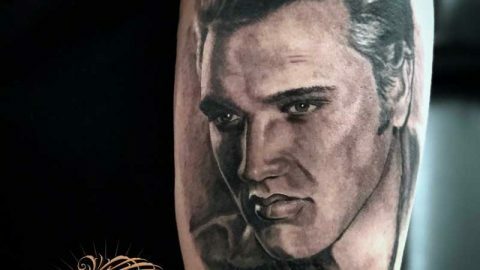 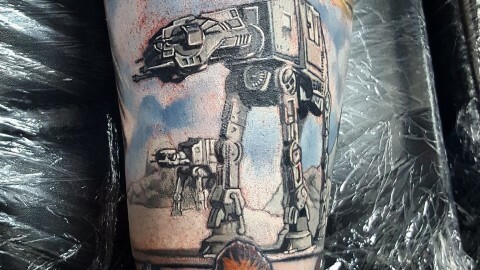 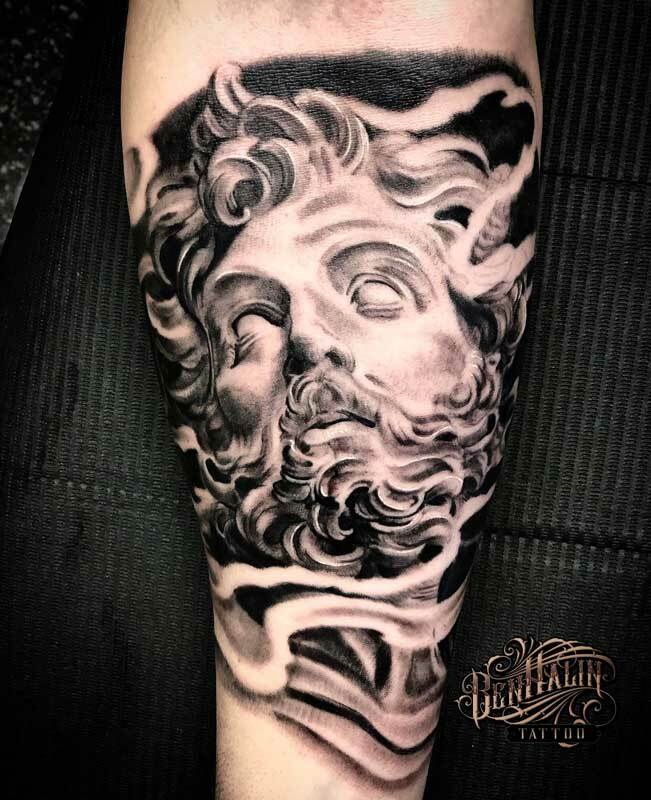 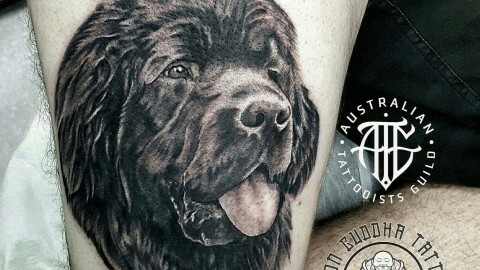 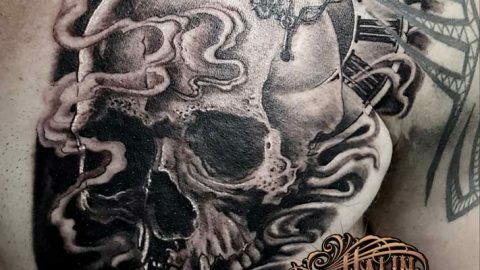 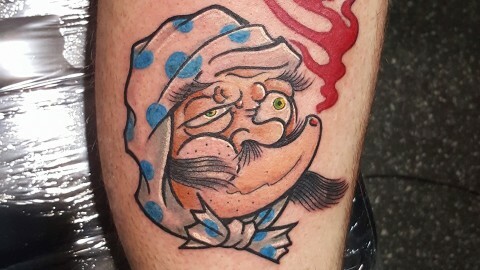 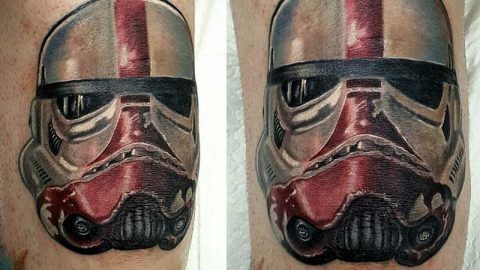 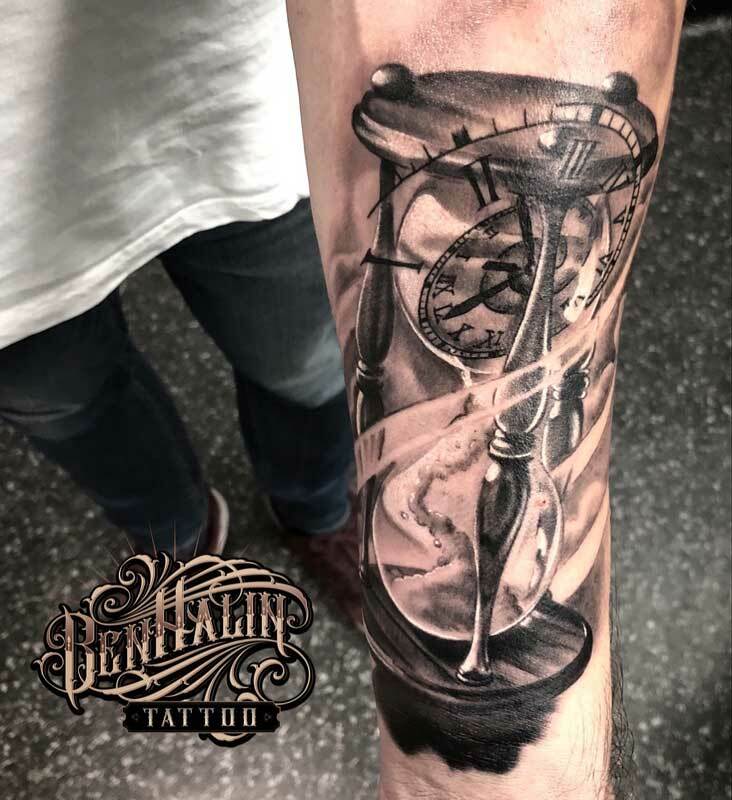 He has travelled extensively over the years and has tattooed in both Australia and various countries in Europe, developing his style and knowledge of tattooing. 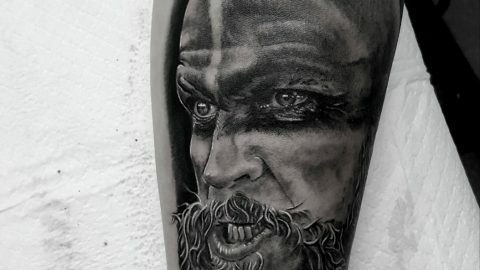 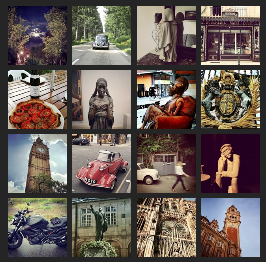 A self taught artist, he is comfortable working in most styles but enjoys Black and Grey, illustrative, and colour work the most. 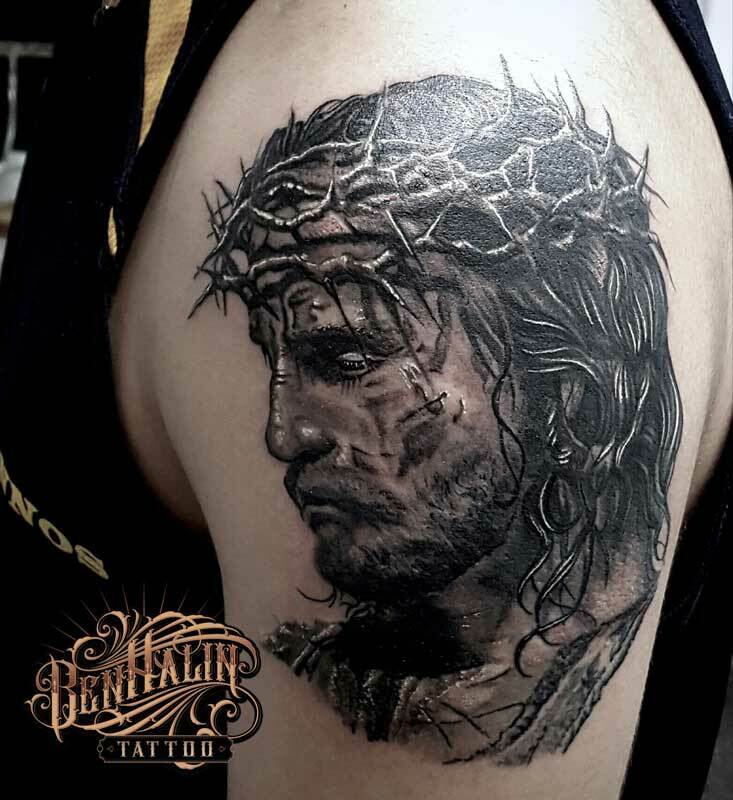 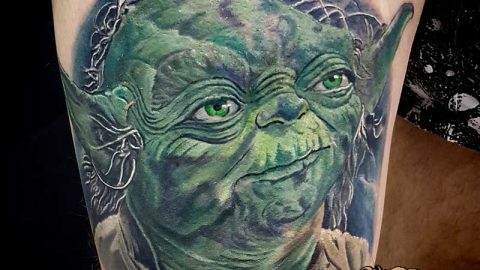 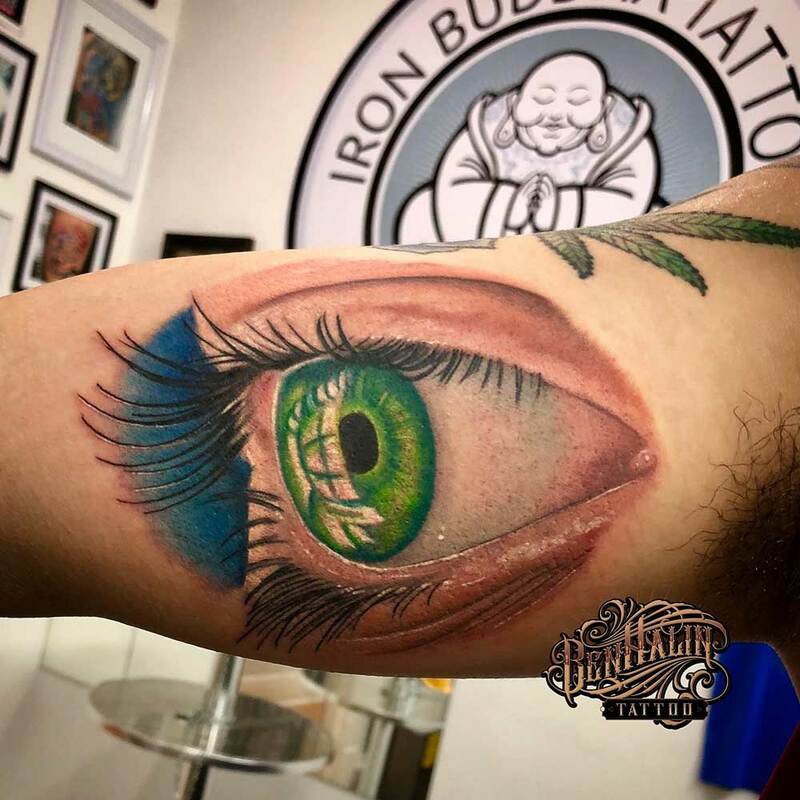 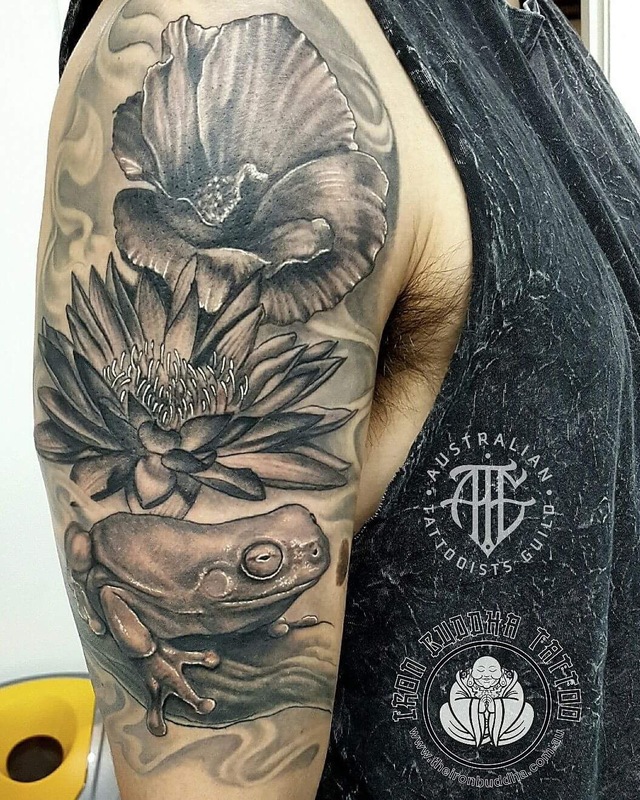 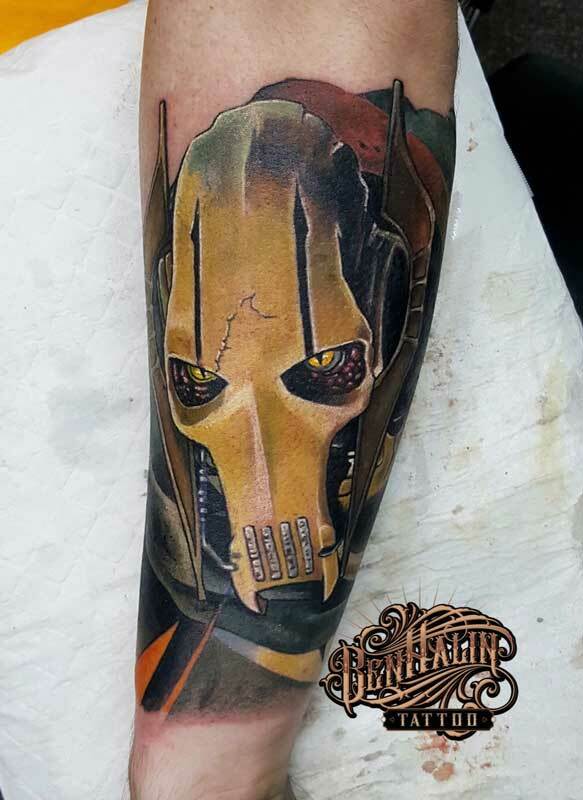 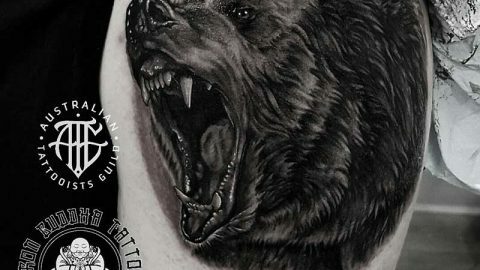 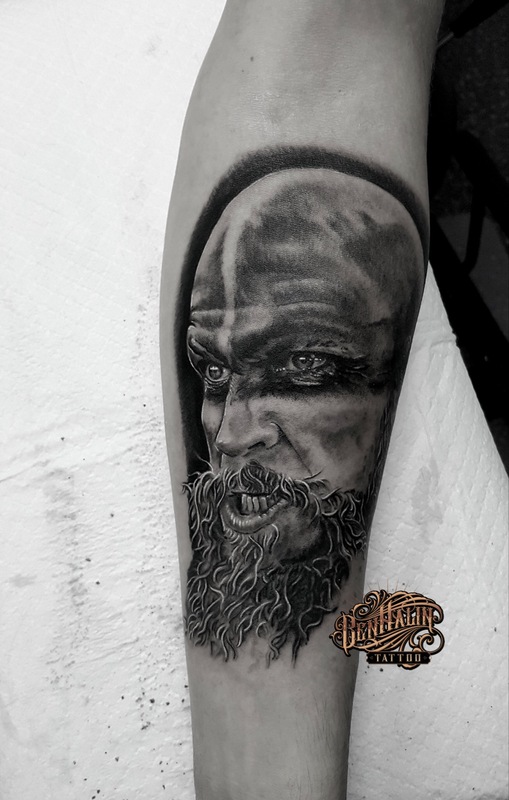 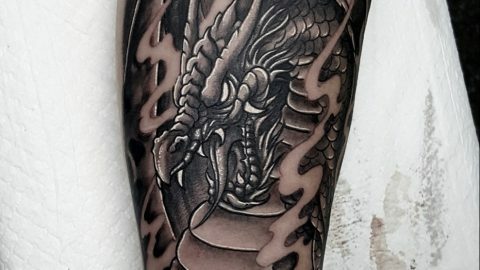 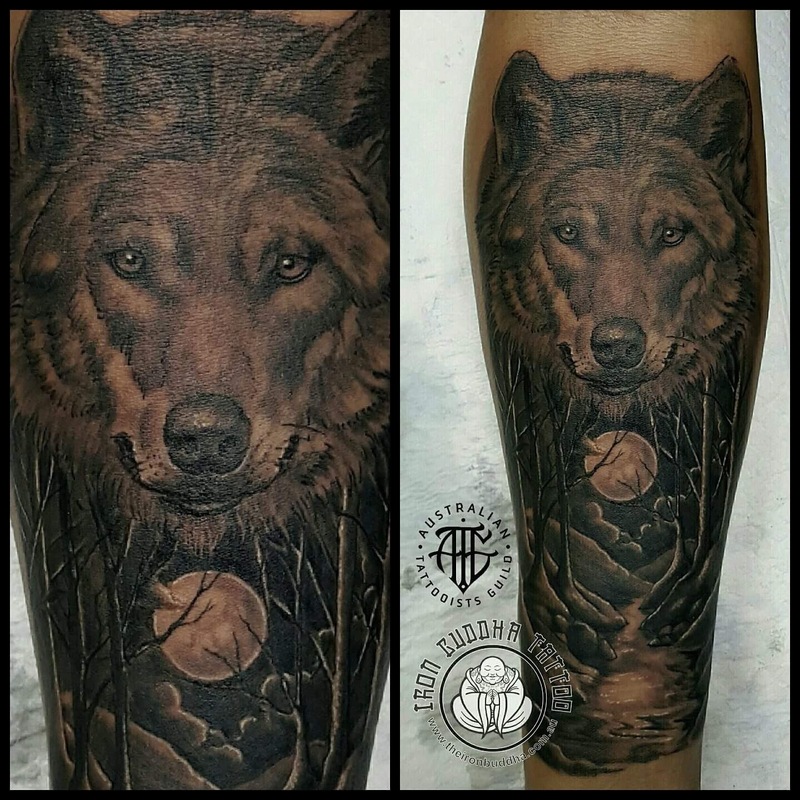 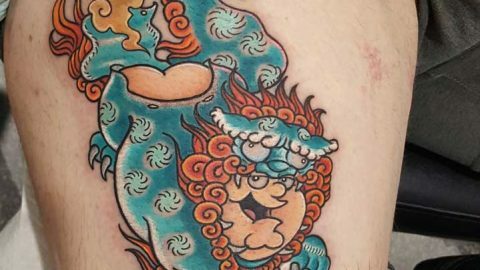 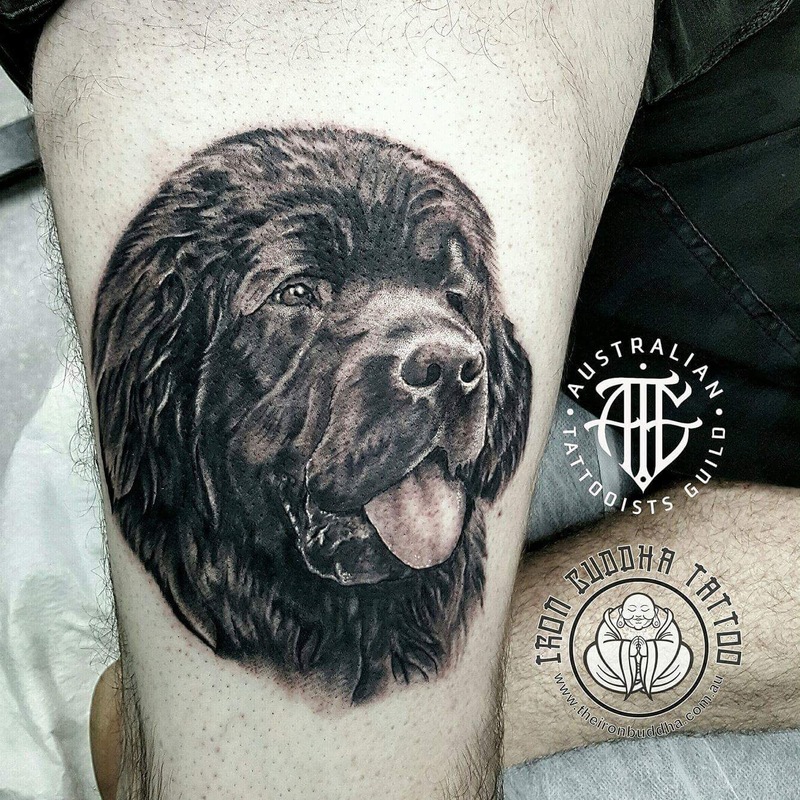 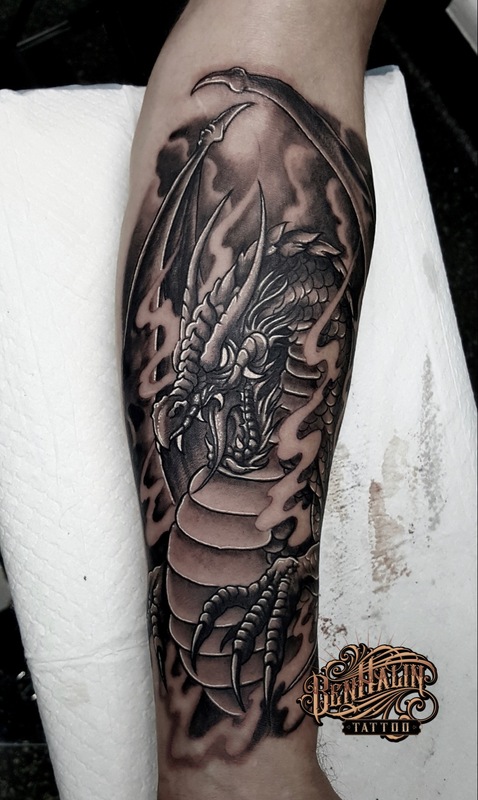 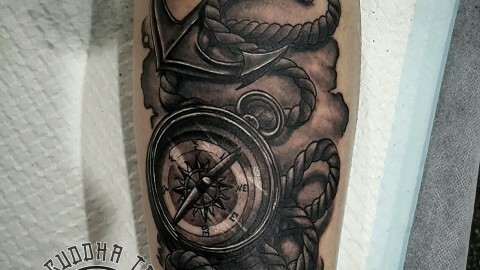 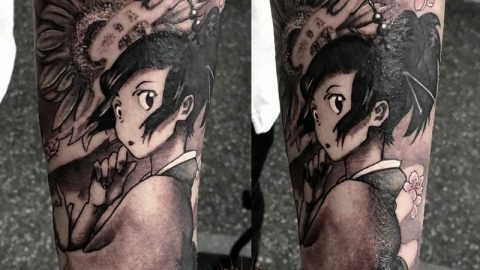 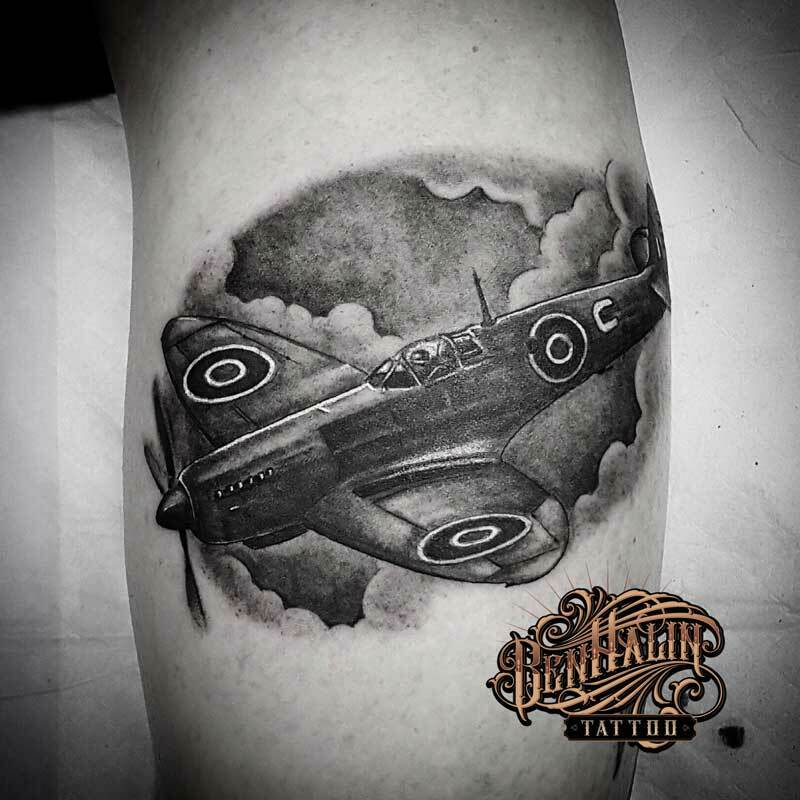 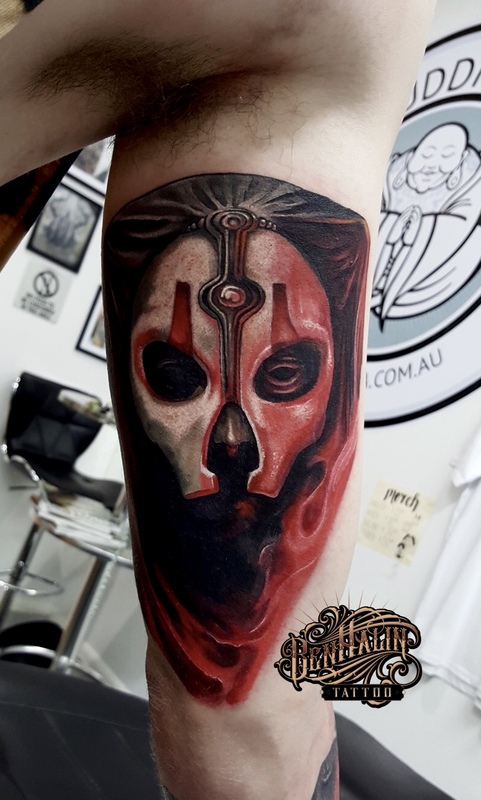 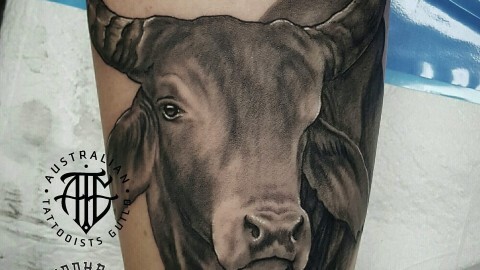 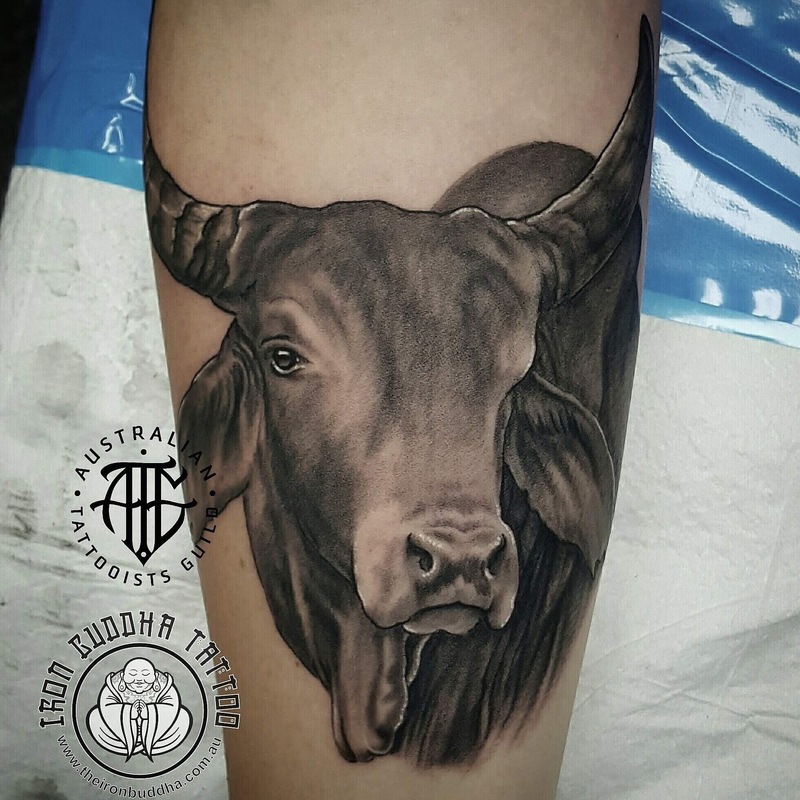 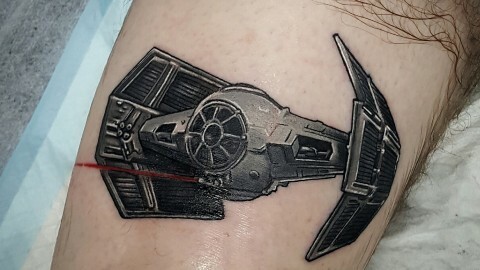 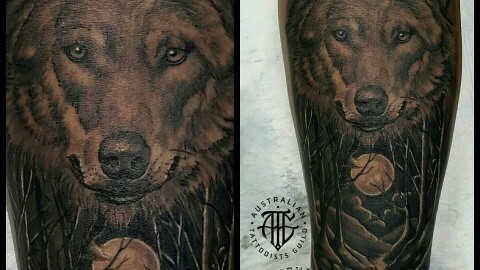 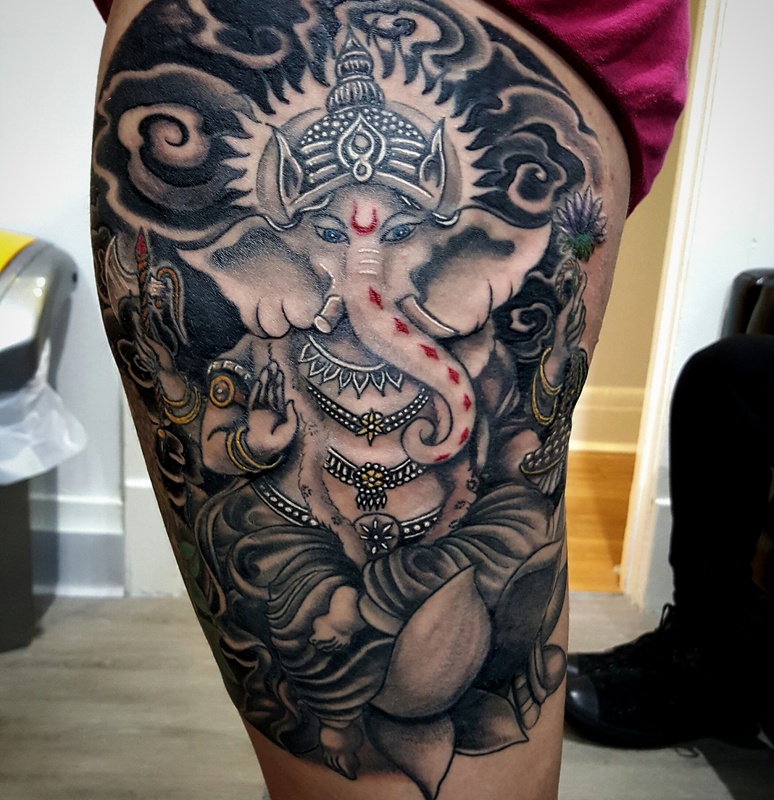 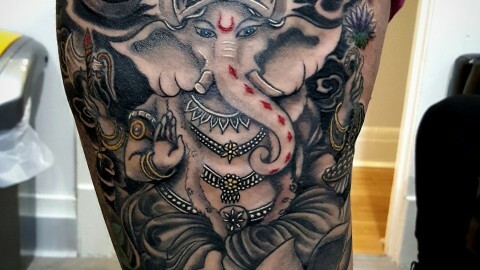 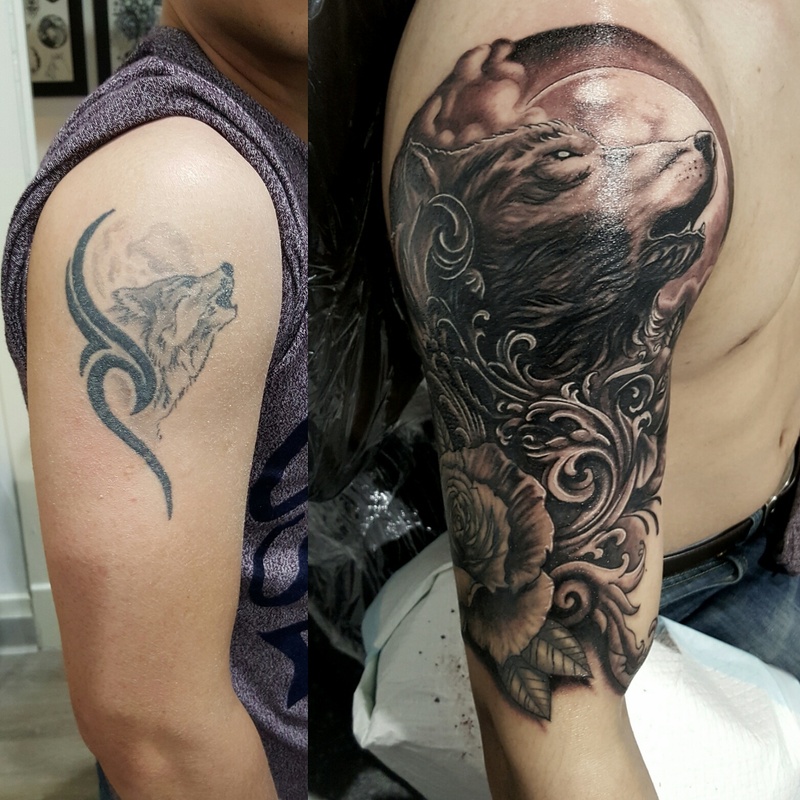 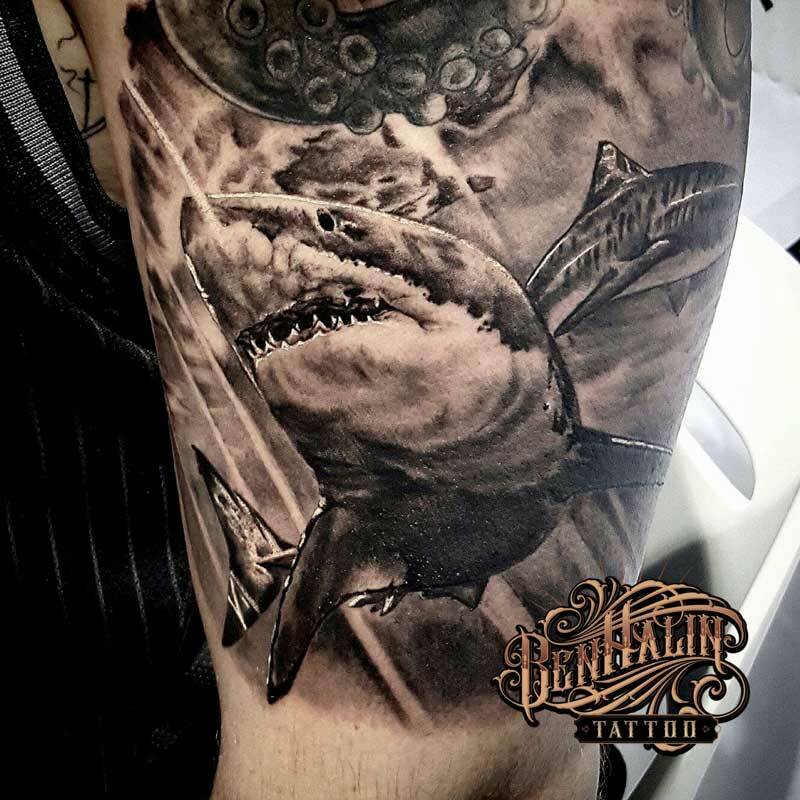 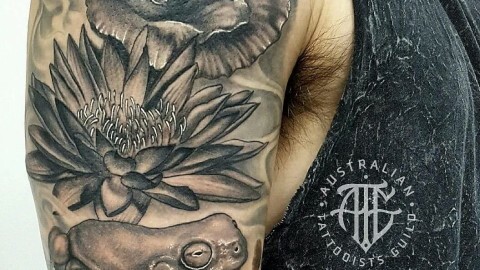 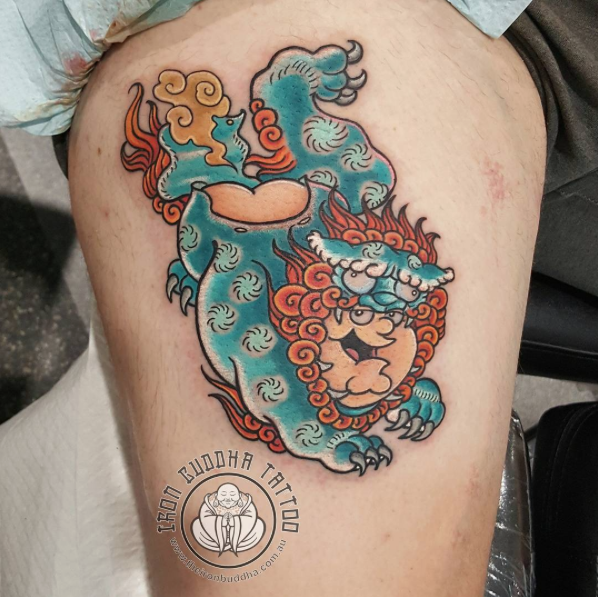 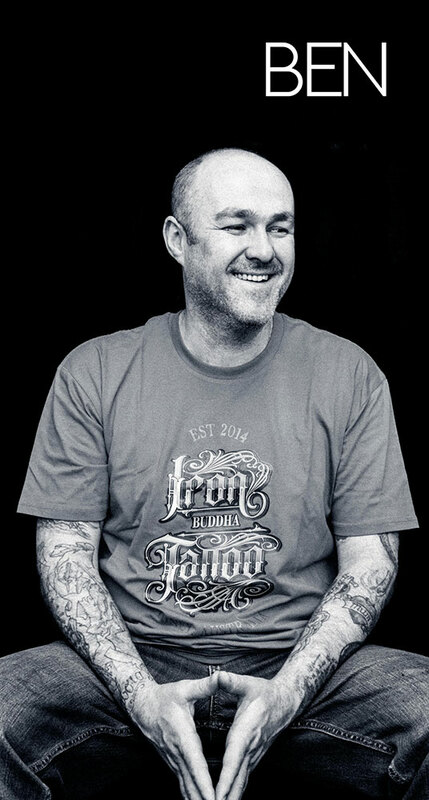 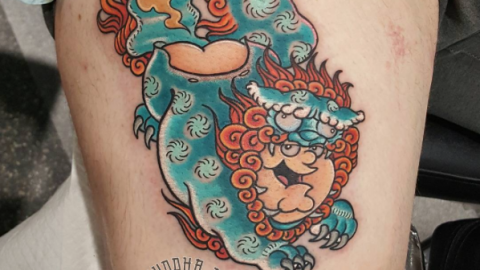 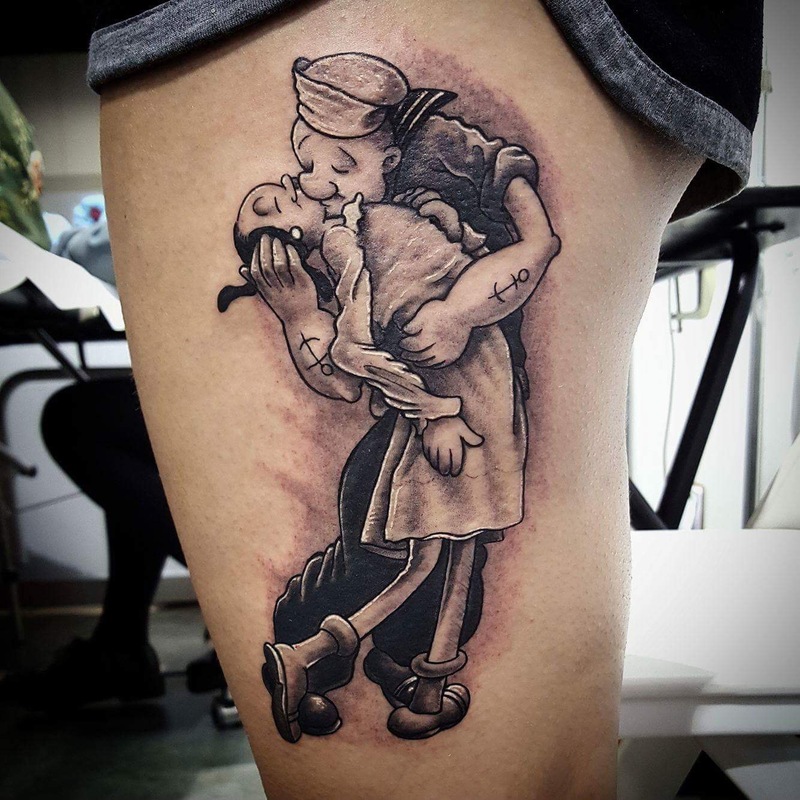 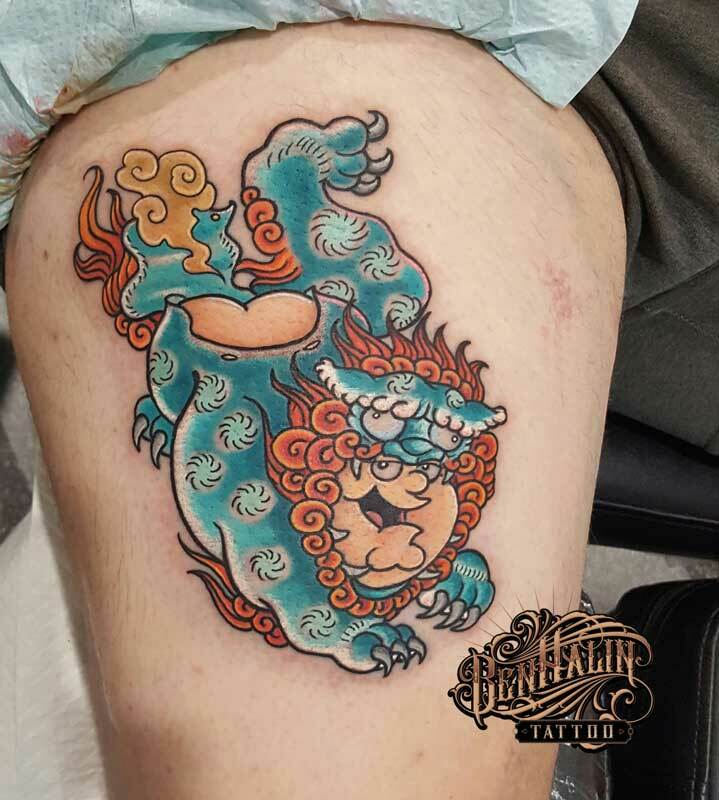 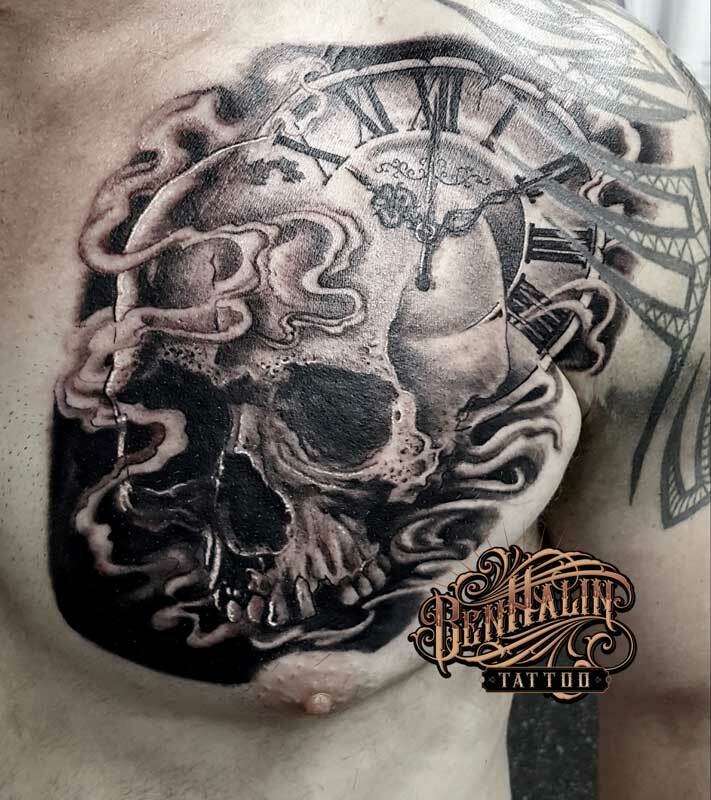 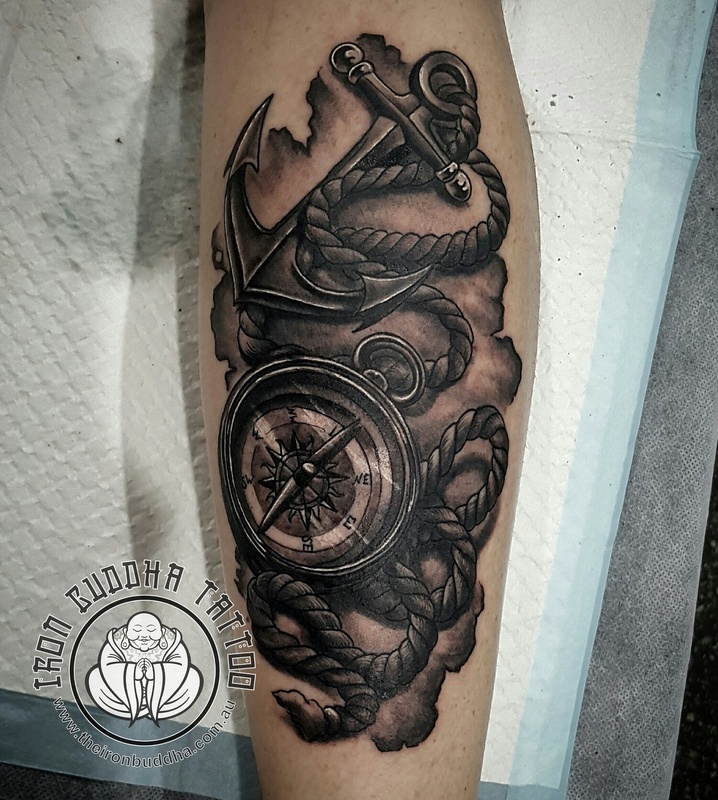 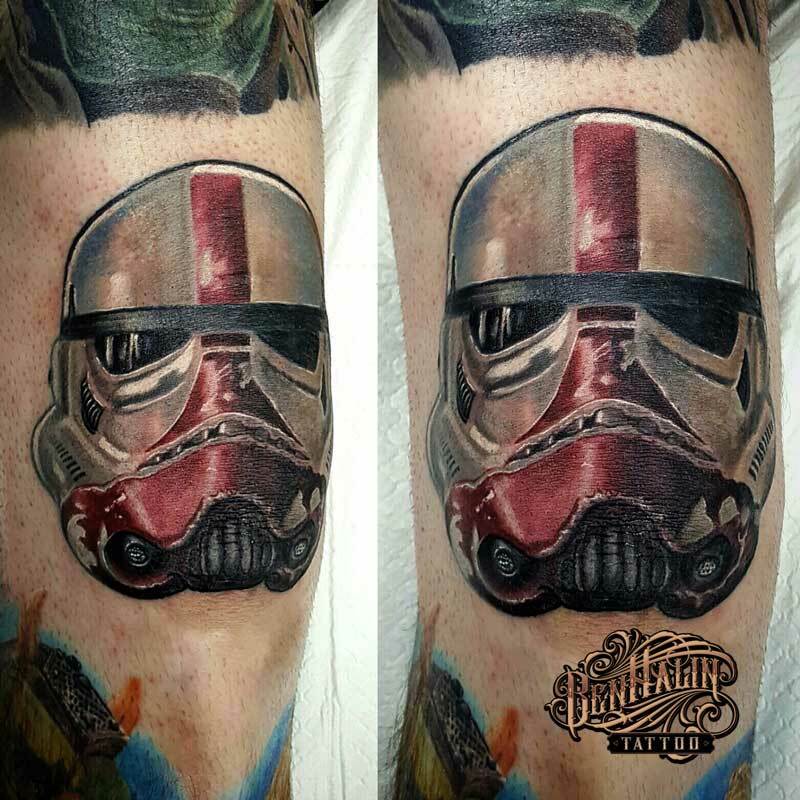 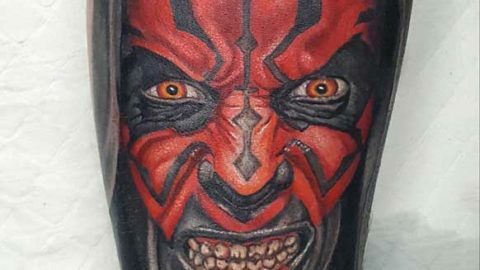 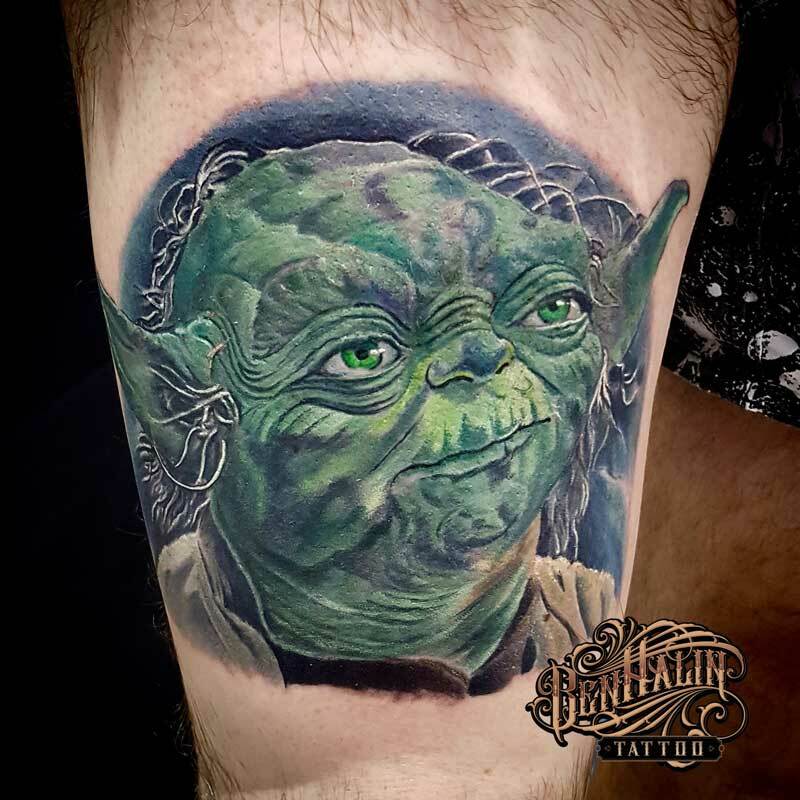 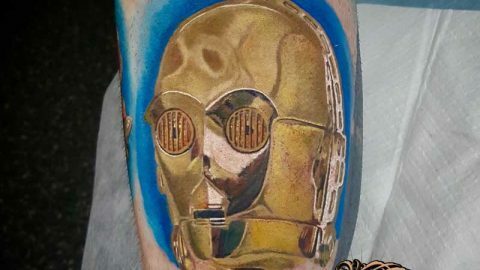 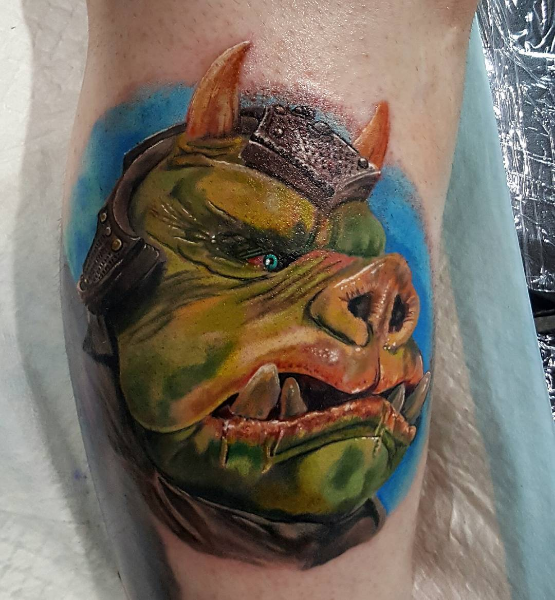 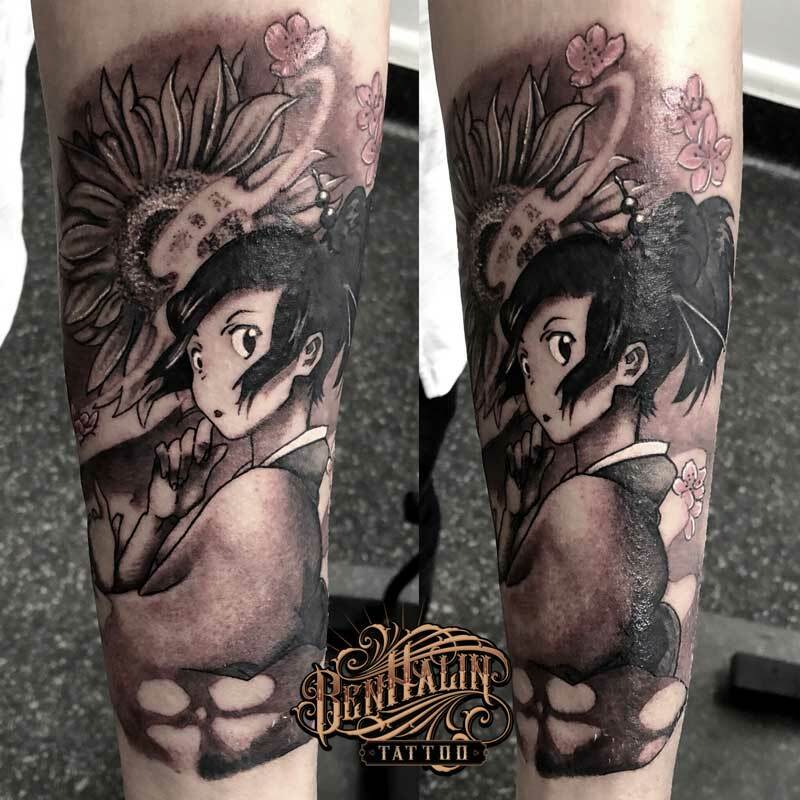 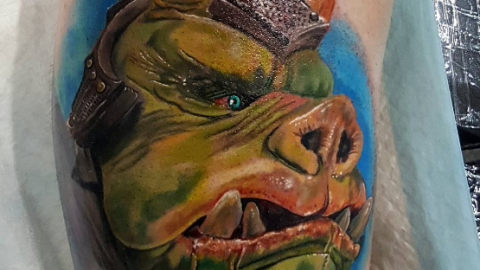 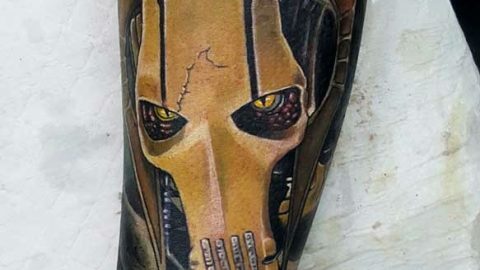 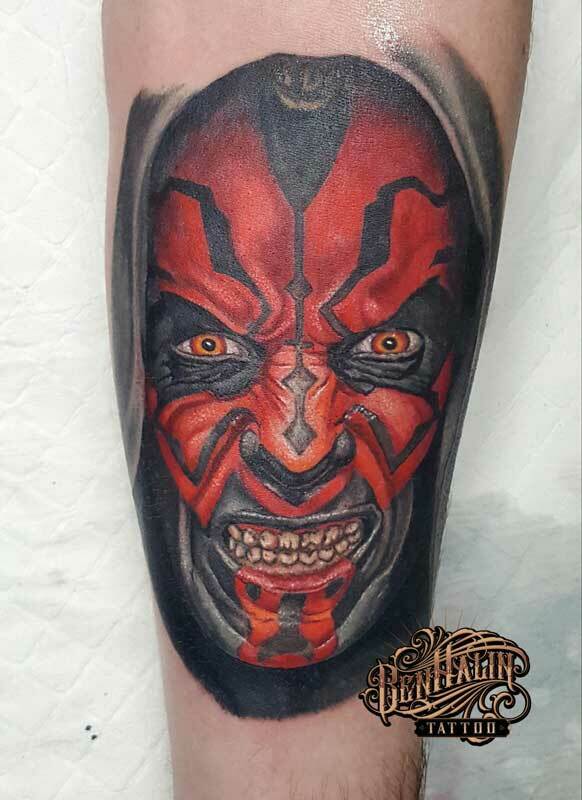 He is a very versatile and approachable artist so give him a call on 0297979979 or email him at info@theironbuddha.com.au for bookings and appointment information.